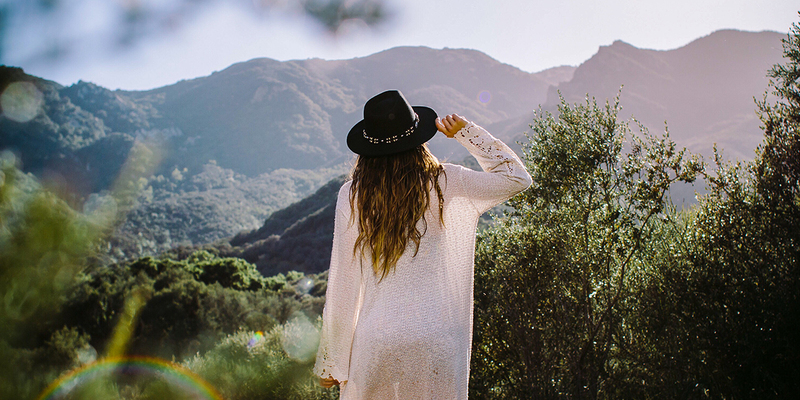 There’s no greater thrill in a 9-to-5 world than a weekend away, whether it was months in the making or super-last-minute. 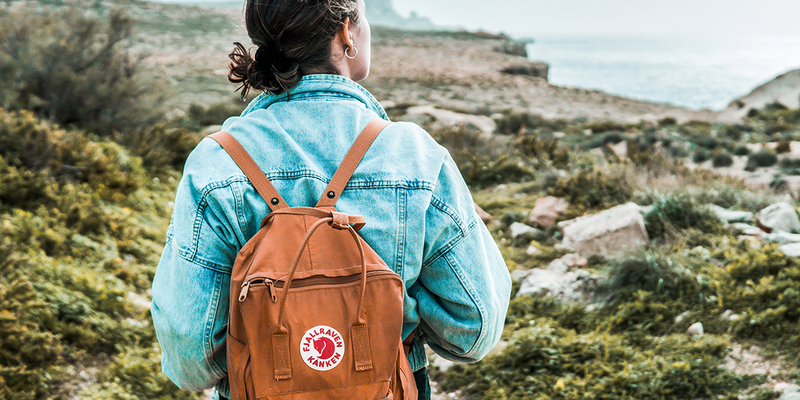 Changing scenery for just a few days is a wonderful way to reset—and check off a few bucket-list items without depleting your vacation accrual. Weekends are short, but relaxation time can be maximized by keeping a few staples at the ready for a painless packing experience. The next time the mountains call and you must go, this weekend packing list will get you out the door and on the road in style. Keep your bag light and your options open by packing one great dress for all occasions. A classic silhouette in a solid color can take you just about anywhere. Feel confident browsing a weekend farmers’ market or ordering the tasting menu (with wine pairings, please!) at a three-dollar-sign restaurant. With the right heels, you could even bump it up to four. 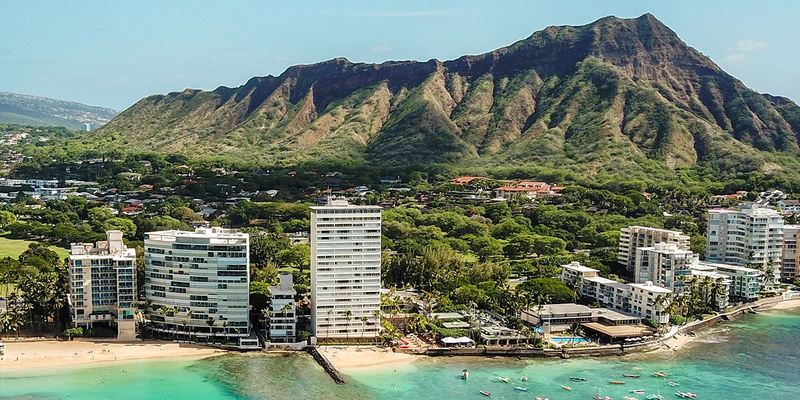 There’s no better way to get in your 10,000 steps than by exploring a new city. 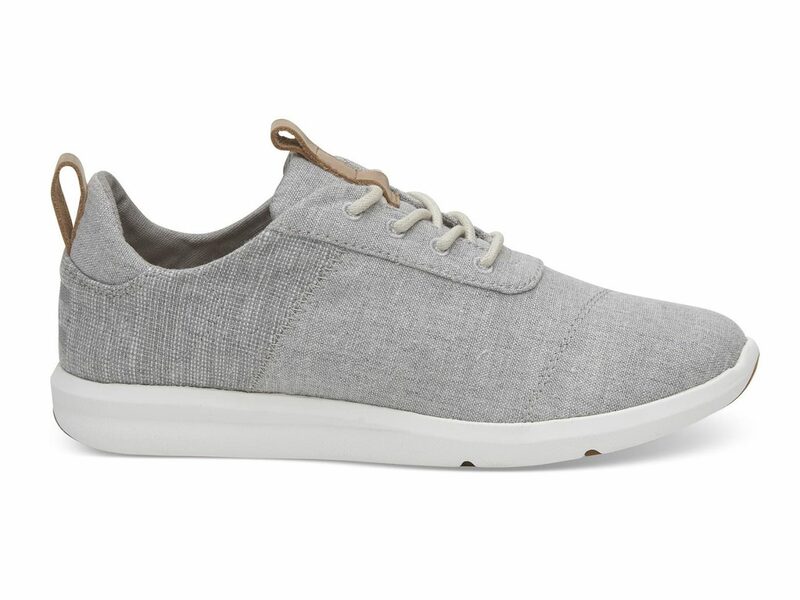 Sightsee in complete comfort with these cool gray chambray sneakers from TOMS. As with all their products, for every pair purchased, an additional pair is donated to a child in need. 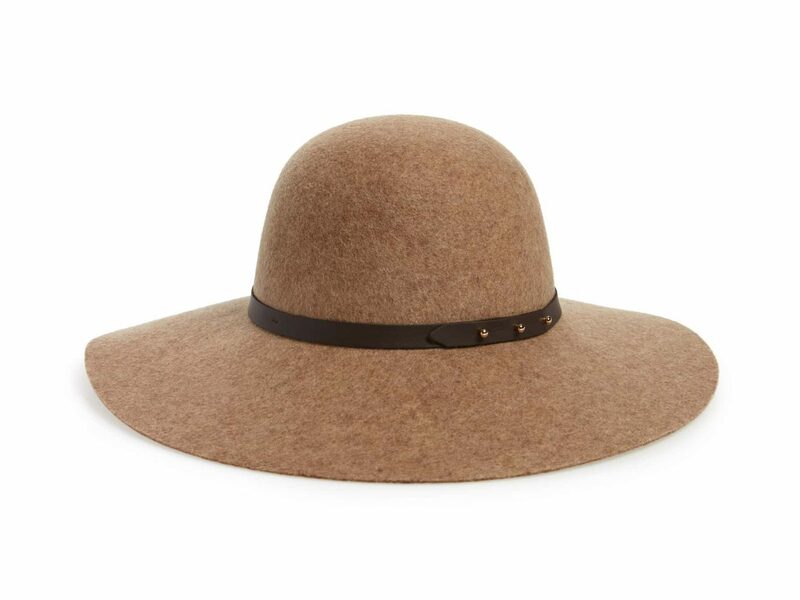 Is there a chicer form of sun protection than a wide-brim, floppy hat? We think not. Keep UV rays at bay with this year-round wool option, which has a sharp belt accent for a bit of dimension. This style works in both city and country scenery, and will be the standout item at any weekend ballgame. 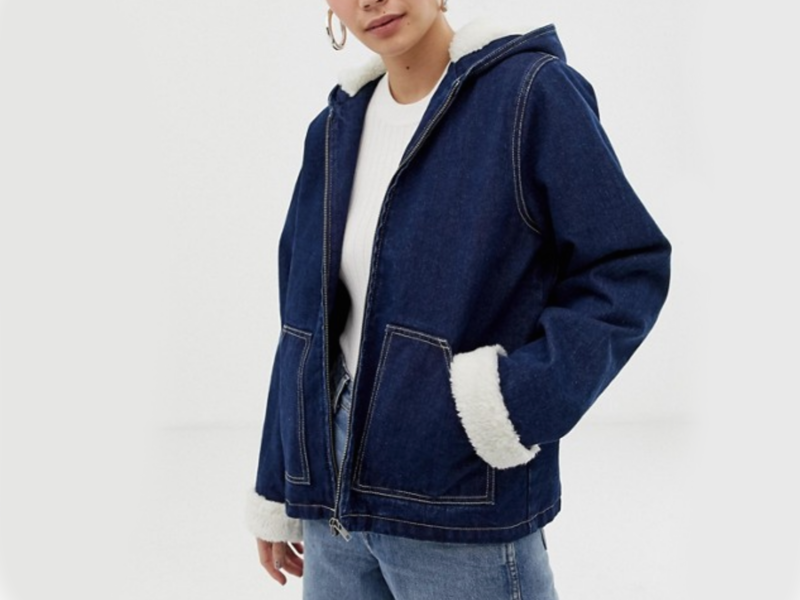 No outerwear item says Cool Girl Next Door like a sherpa-style jean jacket. Both timeless and versatile, this modern version of the look will fit right in strolling small-town main streets by day or dancing through music venues at night. We've worn ours with everything from a vintage Guns N' Roses tee to a silk slip dress. Bonus: The fleece-lined hood and cuffs will keep you warm while touring museums or at the airport. As compact as a pen and as effective as your home toothbrush setup, this electric travel toothbrush is so handy it’s worth considering keeping one in your purse. 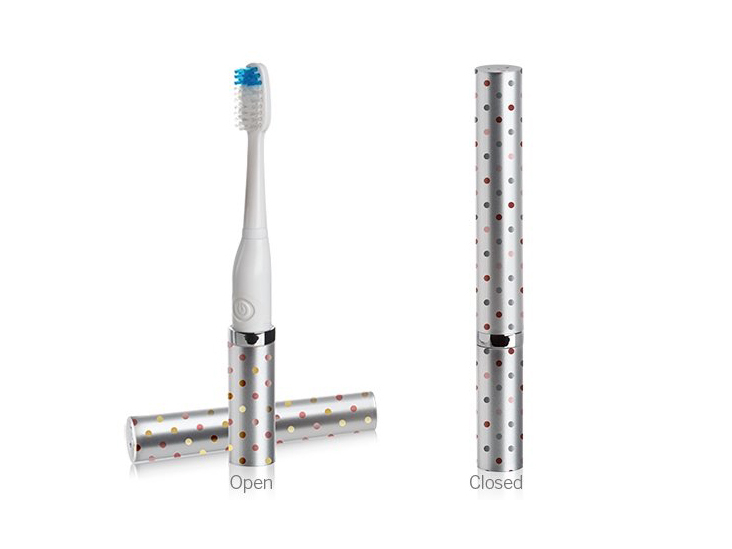 No more midnight calls to reception or late-night hunts for a CVS again—you’ll always remember your toothbrush now. 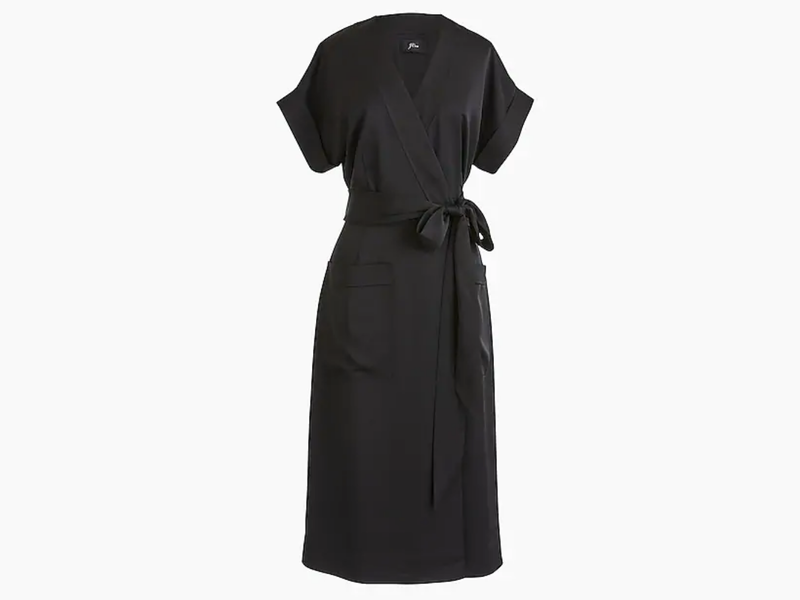 What’s a weekend away without a dip in the pool—or ocean, or sauna, or spa... As iconic as a little black dress, this little black swimsuit is revealing in all the right ways while managing to stay low maintenance. Slip it on, jump in, and get your soak (or steam) on. While forgetting your favorite lip gloss wouldn’t upend a weekend trip, there are a few items (deodorant) that, if left at home, would definitely cause a dip in overall hygiene. Keep this handy bag of toiletry essentials in your weekender so you never have to worry about forgetting a staple item again. Dry shampoo is great for action-packed trips without time for a full morning blowout. Separate out your day items from your weekender bag with a hands-free daypack. 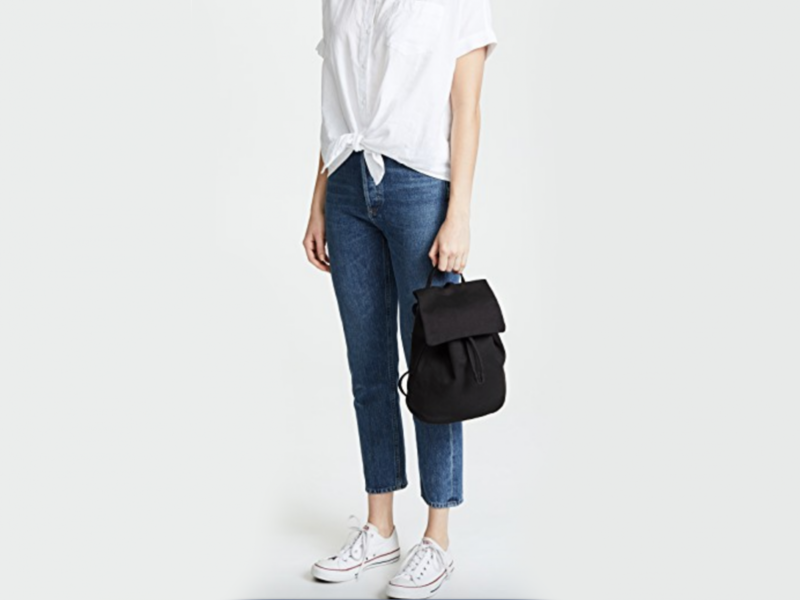 BAGGU backpacks are a great option for durable, inexpensive carry-alls that look much pricier than their tags. Extra weekend activity means all the more reason to stay hydrated. Indulge on your vacation with this gem-filled water bottle. 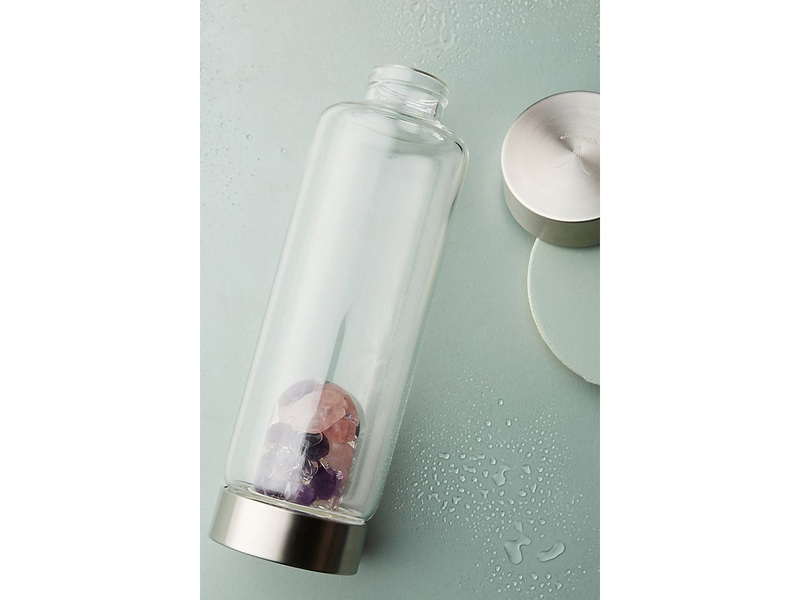 Amethyst, rose quartz, and clear quartz are held in an interchangeable pod at the bottom, ensuring that each sip is not just refreshing, but also beautiful! Getting a good night’s sleep away from home can be the hardest part of traveling. Maximize your REM cycle by nixing unwanted light and foreign sounds. This SLIP Silk Sleepmask offers a dose of luxury (it's made with high-grade mulberry silk, ooh la la) while on the road. Pair with any drugstore-brand earplugs and you’ll sleep like a baby. 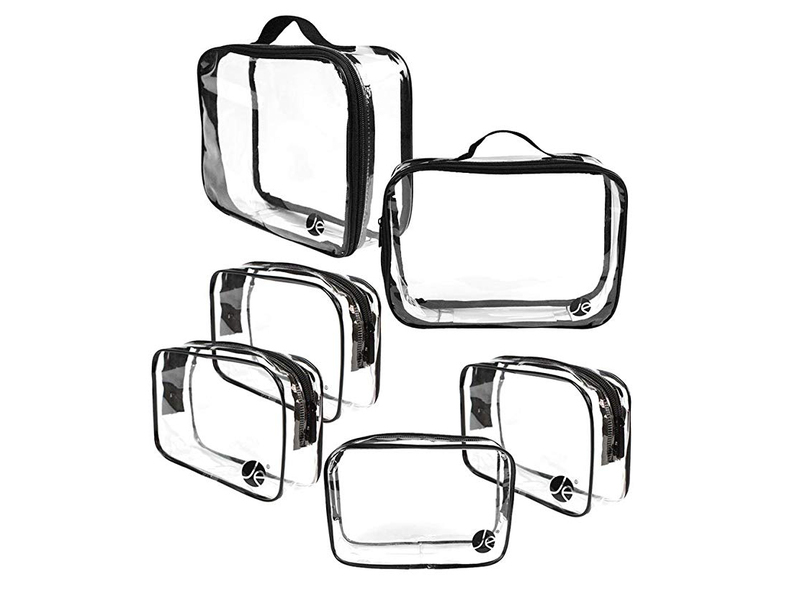 The easiest way to double check you’ve packed everything you need (and to find it all when you arrive) is to use clear packing cubes. This Amazon bestseller comes in a variety of mix-and-match sizes to meet all your carry-on needs. 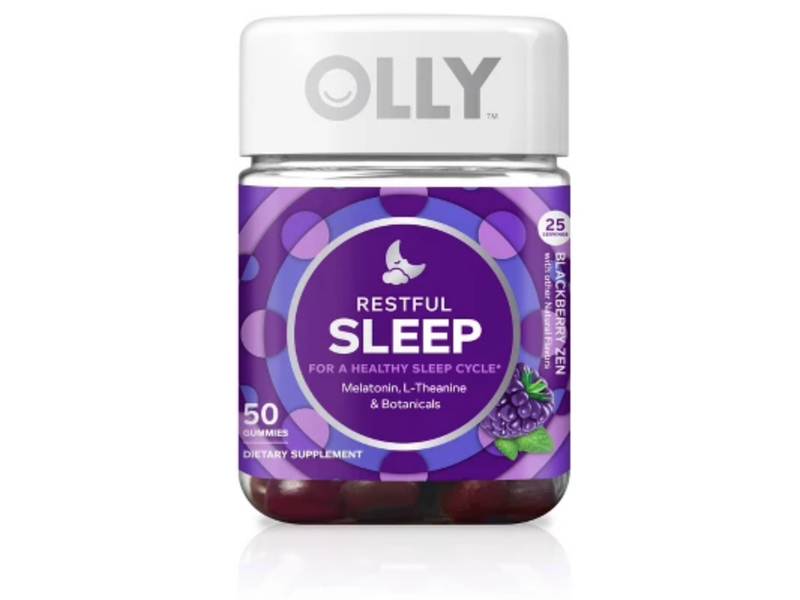 If you have a hard time falling asleep in a new place, try these melatonin gummies from Olly. Mixed with L-theanine and botanicals like chamomile and lemon balm, they are a delicious way to hit the hay in a half-hour or less.